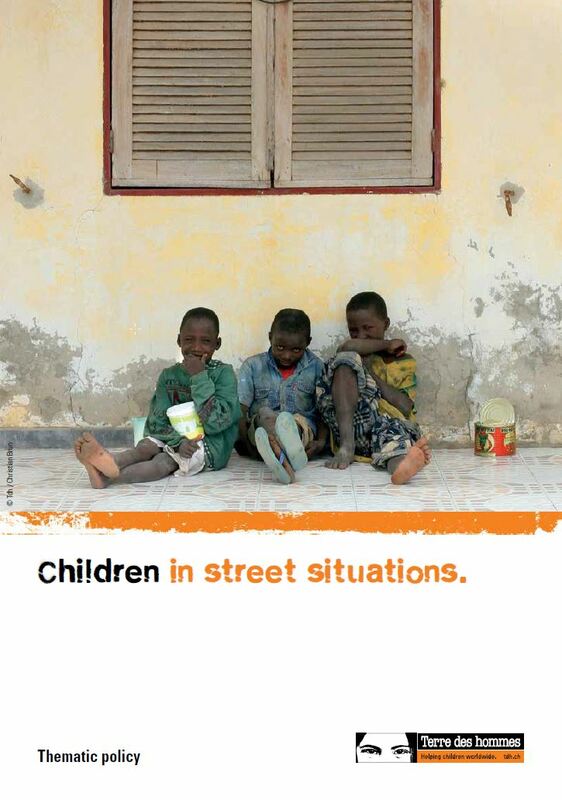 This thematic policy describes Tdh’s approach on Children in Street Situations (CSS). This policy defines Tdh’s main operating framework for children living in street situation projects. The document serves as a reference and provides guidelines, model of action and strategic target. The aim of “Children in Street Situation” projects is to develop or support individual and social resources in order to give CSS and their families a greater capacity to choose, and to create alternatives to the street situation within society to ensure that CSS and their families are integrated socially.